I have no words....Just Fantastic!!!! I wish you my very best!!!!! Nealy two and a half hours later and I have caught up ! I have enjoyed reading them but it is better doing it daily !! As a very wise man said in a post above, "You don't need to "put an age on me". That happened of its own accord!" Actually, Hayley has already sang the English version of "Pokarekare Ana". The video is available on HWI here : "Tonight we'll light a candle"
PS : woops, Steve was faster! With all those hidden gems around, waiting to be discovered, it seems to me that we need a HWI site map. Perhaps there is one around somewhere that I've missed? 'Would be a great help in catching up on posts. 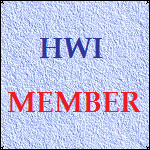 And because of what you posted I started a new link for HWI management team.. I'll have the stew (and more) with you ok but no credit for the above is due to me! All done by our very resourceful HWI Management Team (the 'elder lemons'). Was that just an Irish advert? 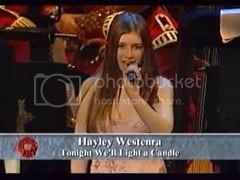 I was listening yesterday Andrea Bocelli's best of.. wouldn't be great to have another of his song singed by Hayley? By herself or with him, of course. I think that Hayley could definitely do justice to one or two of Queen's songs, particularly something haunting like "Who Wants to Live Forever" or as simple and heartfelt as "Love of My Life". Other rock songs which would be interesting, how about "More Than Words" (by Extreme) or "Open Arms" (originally by US soft rock band Journey)? While I agree that Hayley would sing "Who Wants to Live Forever" very nicely, and I certainly would enjoy it if she did, I think I'd rather that she didn't sing it. She will be compared to Sarah Brightman's version. She's already sung so many songs that Sarah, Charlotte, and many others have sung. 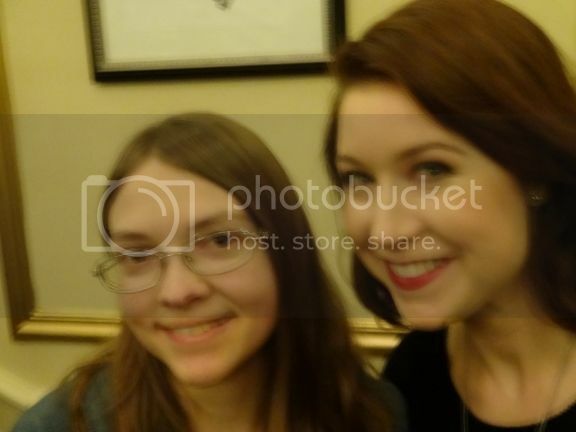 Of course, I usually say Hayley sounds better, but I really like Sarah's version; it's very beautiful. 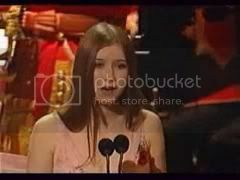 I like hearing her sing this type of song more than her more classical ones, because her voice sounds a lot nicer. You know with all these song requests Hayley can do several albums, let's Hope! This is an unusual and yet excellent suggestion. I would be interested to hear this song covered by Hayley! And I believe that Hayley would do a better job at it than a cricket!!! And I agree with you, I would love to hear Hayley sing in different languages. There are two languages that you left off your list; French & Spanish, I would love to hear Hayley sing in those also. my list was what she had already sing, but would be great to hear her sing in French and Spanish too, and I'm glad I spelled Oiche Chuin right! It should be spelled, 'Oíche Chiúin'. And she's a native Irish speaker!